This template is prefect for software/application portal. 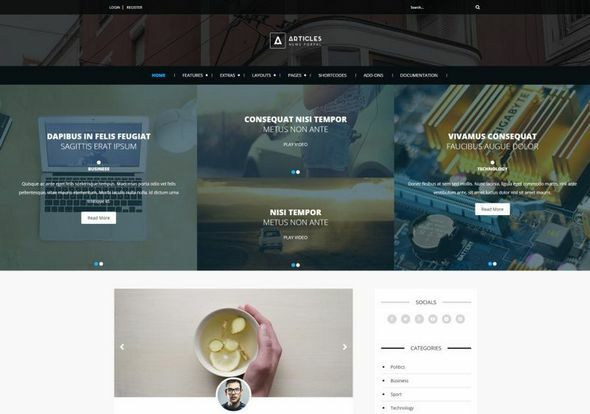 If you are looking for such a template then please stop your search and take a look at our Shaper Apps joomla template. 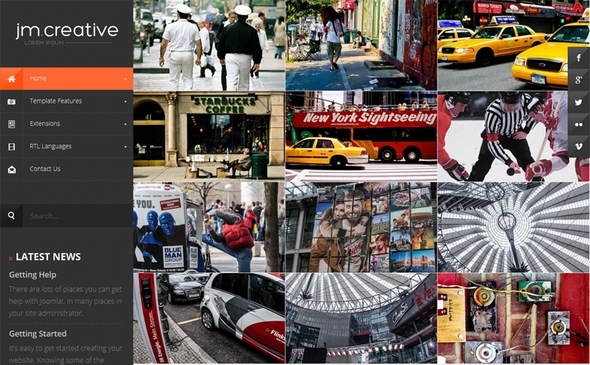 We strongly believe that the template will perfectly match with your software portal. We are happy to announce that we've just started joomla template club. 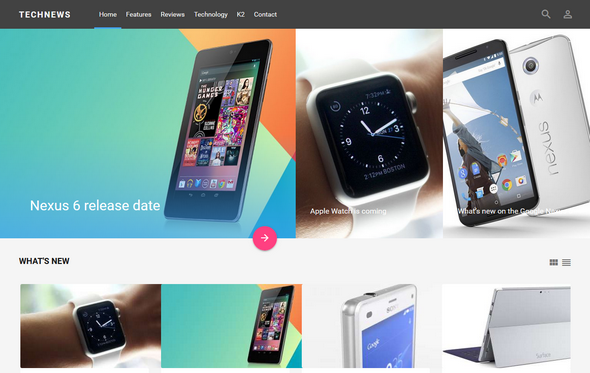 Joom Kring is our first commercial joomla template. This clean designed template is suitable for mobile phone portal. Boasting innovative layout design inspired by Google Material Design, TechNews is a multi-talented Joomla template that can be used as a base for a range of magazine portal websites, overflowing with features including three header styles to pick from, post previews and slideshows in a responsive layout that looks amazing on every kind of modern device. 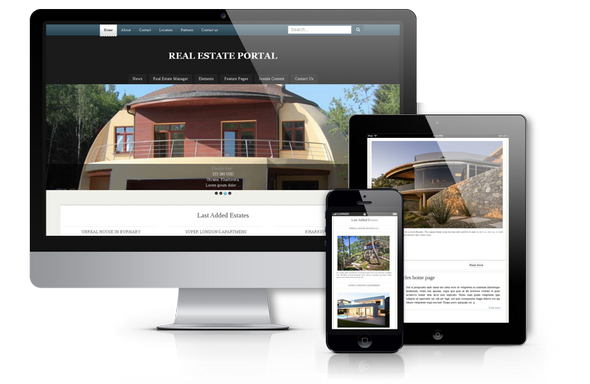 If you going to create your real estate website and love classic web design, OS Portal is perfect choice. Template goes with Quickstart package, so installation will take no more than 5 minutes. In result you will have the same website as on demo (apart from pictures, they are for demonstration purposes). Portal based on OS Joomla Blank template (you can easily change logo, fonts, style of links, insert Google Analytics tracking code and more from admin area) and Real Estate Manager v.3.0 (feature-rich Joomla component for management real estates). Don't waste your time no more, check out the demo right now and create your beautiful real estate website. SJ TheDaily is a clean coded responsive Joomla template for general news, magazine, sport news or any daily life news. This stunning and professional news/magazine template is built to ensures the highest quality and features.